GTS proudly offers various services for commercial & residential HVAC equipment. 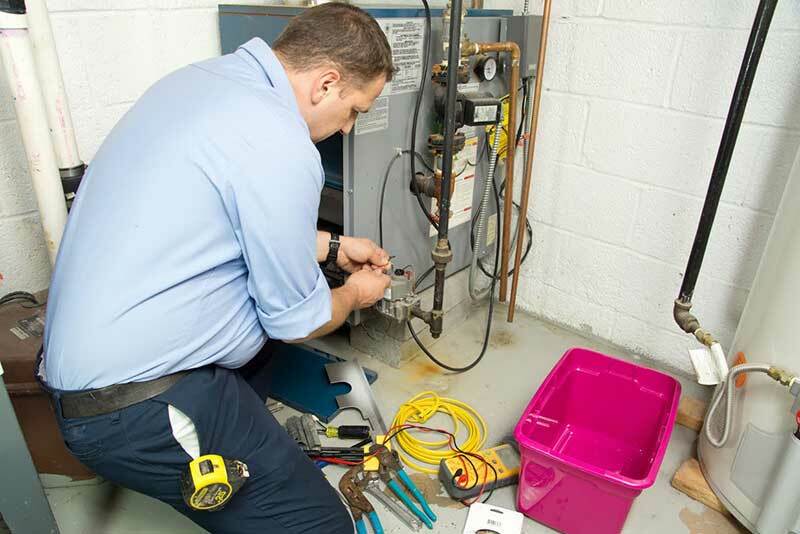 Being around the DC metropolitan area for a long period of time, we understand climate changes and how it affects our clients’ business, and the importance of keeping HVAC equipment well maintained. At GTS, we strive to maximize our clients’ functionality and grow their business by minimizing expenses. AC services and new installations. Heat pumps services and new installations. Furnaces / Air handler services and new installations. Walk in coolers, Freezers services and new installations. All types of reach in coolers. PM programs are available to ensure your equipment stays in best working conditions. Please contact us for more information about these programs. For over 10 years, GTS has provided our clients quality repairs and services through our well trained, certified technicians. We know and understand the importance of each piece of equipment in commercial kitchens and how they affect productivity and efficiency. We work side by side to ensure that all cooking and refrigeration equipment can handle our clients’ business volume. Ovens services and new installations. At GTS our well trained Tech help our clients with all their electrical systems needs. In conjunction with our certified master electricians they trouble shoot, repair and install any electrical system. Facing any electrical difficulties at your business or home? Poor lighting or malfunctioning outlets that making your daily tasks harder? Planning to relocate some of your equipment or appliances but can’t find the right power source? Or simply want to expand and add more equipment? Don’t worry! We will harness our lengthy experience in commercial building and food industries for you to reach the right decision that perfectly fits your needs and budget. Equipment wiring and new power lines. Lighting and fixtures, ceiling fans.